That is how most fairy tales start right? 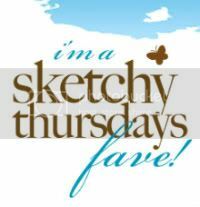 Who DOESN'T enjoy a good fairy tale?? There is ALWAYS a happy ending right?!! 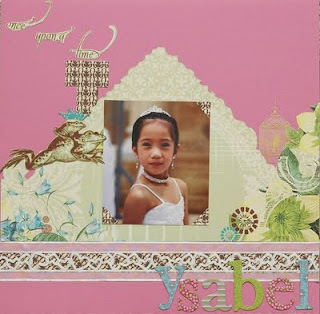 So today, we are challenging you to be inspired by fairy tales to create a layout! 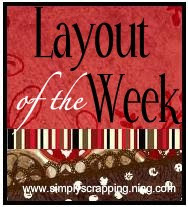 Use any fairy tale you want, or even a nursery rhyme, and create a fun, happy layout!